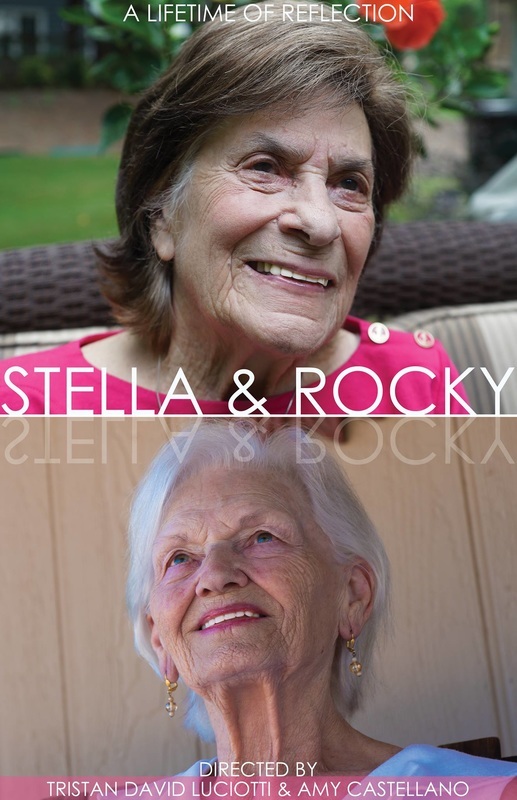 Stella & Rocky are two women from different worlds. In this short documentary film, they reflect on the powerful memories of 66,000 collective sunsets. They loved, lost and endured circumstances that allowed their strength to shine. We asked each of them the same questions and their heartfelt answers will inspire you to reach beyond yourself. You will recognize that even when the body and mind begin to fail, the power of memories live on forever to teach future generations. Stella is originally from Canada and now lives in Atlanta, GA. Rocky is originally from Iceland and now lives in Tucson, AZ.